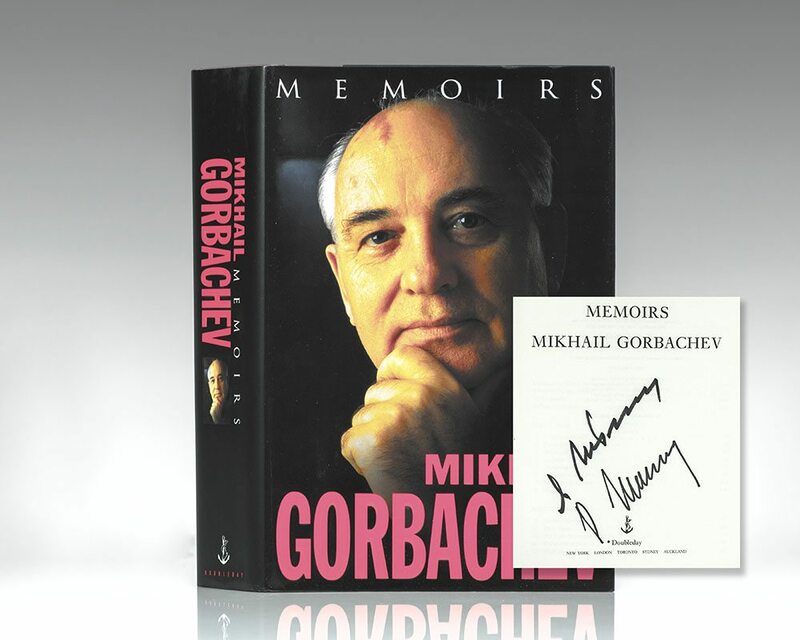 "A timely reminder of what made Gorbachev so revolutionary back in 1985, these memoirs offer a detailed but readable chronicle of his achievements at the top, with the domestic and foreign policy aspects of perestroika covered, chronologically, in separate sections that comprise two thirds of the book. Highly educated compared with his predecessors, Gorbachev is remarkably fair, even to political enemies like Yeltsin, and it often seems that being too nice was part of his undoing. Especially revealing are the real or perceived limits on his power, at the top, to carry out reforms at home despite his successes in foreign policy" (Library Journal).